Whether you are actively pursuing the female market or simply want to develop a stronger relationship with your existing female clients, our membership program will make the process easier and more effective. 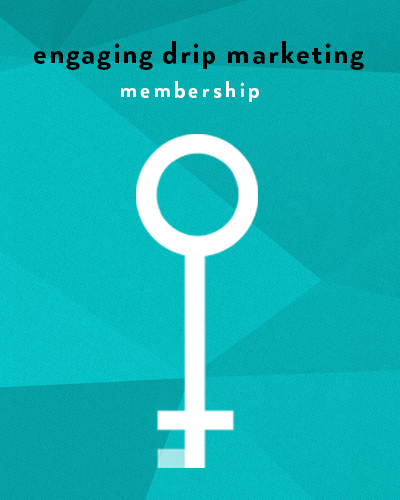 As a member, you will receive female-friendly engaging nurture emails that are easy to implement, tools to engage women making your efforts more effective, and ideas, strategies and coaching to make marketing to women FUN! A unique Seminar for women that is fun to present, engages women, inspires meaningful conversations and positions you as the advisor of choice for women in your community. Using our Savvy Women seminar and Seminar Tool Kit you will learn how to use the Savvy Women Invest on Purpose presentation to attract more women to your practice, inspire more loyalty and referrals from clients and motivate women to do business with you. 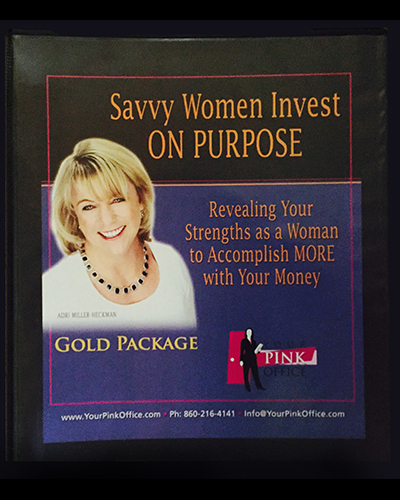 Unlike most industry seminars the Savvy Women Invest On Purpose Presentation is all about women and not about money. It is designed to get women to think, interact therby creating a club like atmosphere. Whether you are a male or female advisor this event can become the foundation to your women’s marketing strategy. Women are a goldmine of opportunity for any financial advisor looking to accelerate business growth. The key is knowing what women want and how to apply that knowledge to attract more female clients and generate more referrals. In Keys to the Ladies Room Adri provide you with the understanding, insight and the steps to creating a female friendly business and marketing plan that appeals to women and attracts clients of both genders. 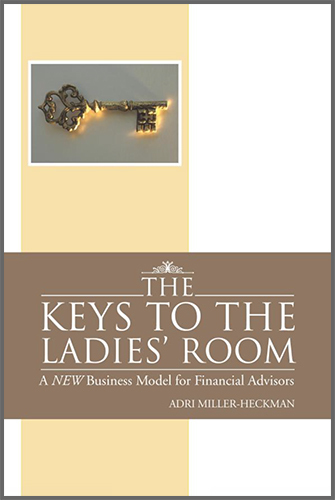 Discover what you will achieve with Adri’s new book Keys to the Ladies Room. Learn how to turn your seminars into engaging events that generate better results. 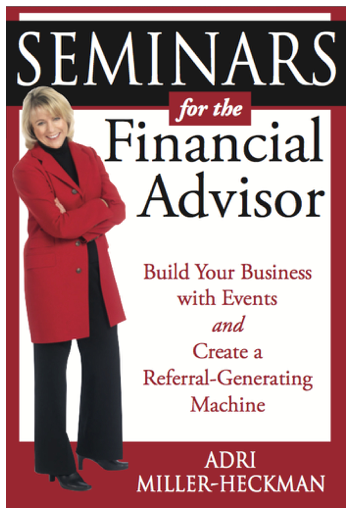 In Seminars for the Financial Advisor, industry veteran coach Adri Miller-Heckman reveals her step-by-step process for creating and event program that is consistent and more effective with less time and effort on your part. Adri uses real life examples which helped her become a top tier producer at Smith Barney. Which tool is right for me? Answer the questions below, and we’ll point you in the right direction! You’ll also be subscribed to Adri’s newsletter upon submission. As always, we respect your privacy, and you can unsubscribe easily at any time.